Don’t let your insurance premiums be a waste of money, use a private investigator to safeguard your insurance privileges. According to the Coalition Against Insurance Fraud, an estimated $80 billion is paid out annually in fraudulent insurance claims. This affects every American, as these false insurance claims cost the average household more than $950 each year in higher premiums. Plus, false insurance claims can mean that you are held liable in a staged accident and increase your risk of being sued. The high instance of insurance fraud has meant that insurance companies are far more cautious when paying claims, which may mean that you need professional help to make your claim. What is the fraud insurance investigation? Isn’t fraud insurance investigation just for insurance companies? Absolutely not. When people seek to make fraudulent insurance claims, they also often attempt to make claims from the estate of someone else they’ve implicated in the accident. For example, if someone sideswipes your car and then claims you’re at fault for the accident, not only will your premiums increase, but the criminal may actually target you to get additional money. A fraud insurance investigation by a professional investigator can uncover the scheme and can save you the hassle and costs of a court case. It can also help you keep your insurance costs down. If you yourself have been accused of insurance fraud, a qualified insurance investigator can help clear your name by gathering evidence of the injuries or damage of sustained. 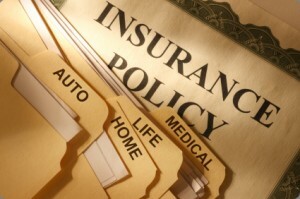 This can help ensure that your insurance company pays you on time and pays you the full amount to which were entitled. Looking for an Insurance Investigator? 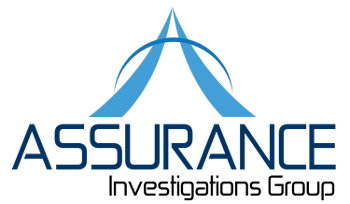 Assurance Investigations Group is experienced in all aspects of insurance fraud investigations. We are ready to conduct a thorough and professional investigation within the scope of your budget. Call us today at (413) 274-8829 for a free consultation and find out what set’s us apart.